We all want our homes to look nice both for ourselves and our visitors however security is a far more important consideration than the aesthetics – does there have to be a compromise? The simple answer to that question is NO! 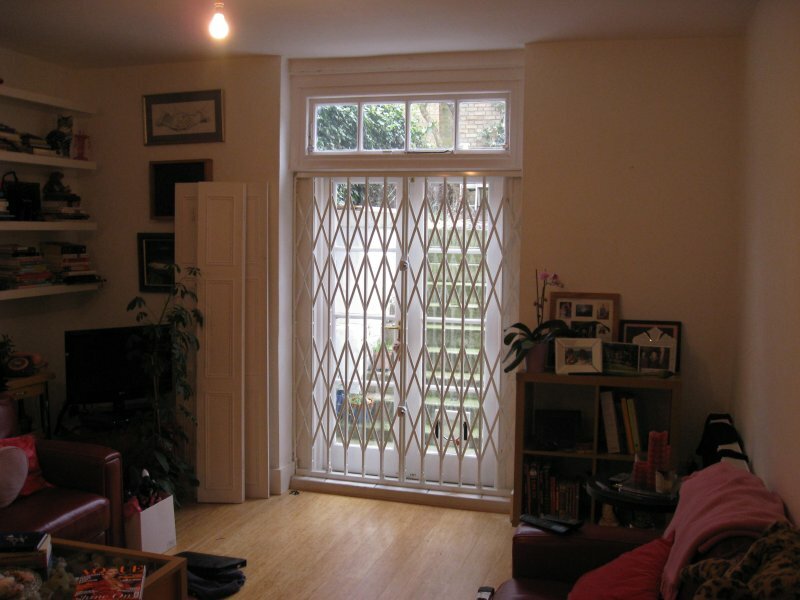 Many members of the older generation will remember the ugly thick bars (or Burglar bars as they were known) that businesses and home owners used to have to put up with when increasing security for their property; it may seem hard to believe but some of these are actually still in use. Unlike modern Security Grilles this older form of protection used to make the building look and feel like a prison, unfortunately back then there were no alternatives available. Thankfully with today’s modern materials, designs and installation methods Security Grilles now allow safety conscious property owners to properly secure their homes and businesses without compromising the aesthetics of the building or making it feel like a prison. In fact, the elaborate / intricate designs and colours of some of the modern Security Grilles actually enhance the look and feel of a property while, due to up to date superior installation techniques, offering the maximum amount of protection available when using this form of security product. If you are considering investing in Security Grilles or any of our other first class products and services contact Alexandra Locksmiths today.